We caught up with some riders at a Vespa breakfast to find out what else makes these little bikes such winners. They told us that the Vespa is more than a bike, it’s a lifestyle. In Johannesburg, Vespa aficionados and riders regularly meet to catch up, go on rides, network and relax, enjoying a lifestyle that goes beyond just owning a bike. In this year’s budget speech, Finance Minister Pravin Gordhan urged South Africans to brace themselves for a very tough year financially. 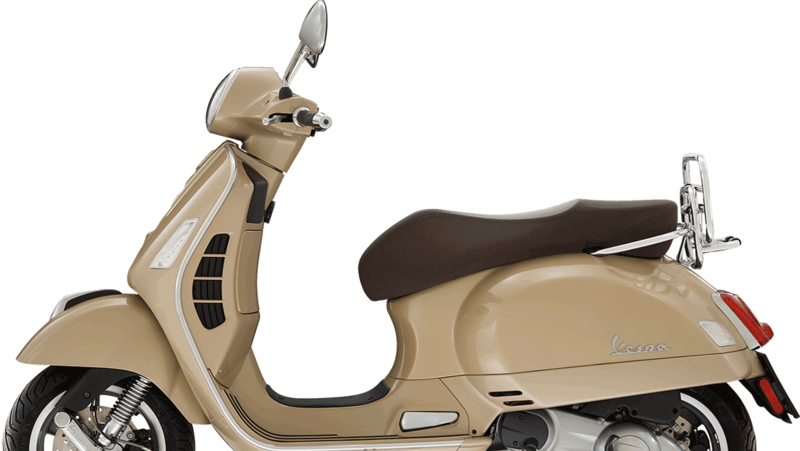 Vespas are extremely fuel efficient and will save you hundreds of rands in petrol spend, leaving you with extra money for emergencies or luxuries. Article originally published on Destiny Man.